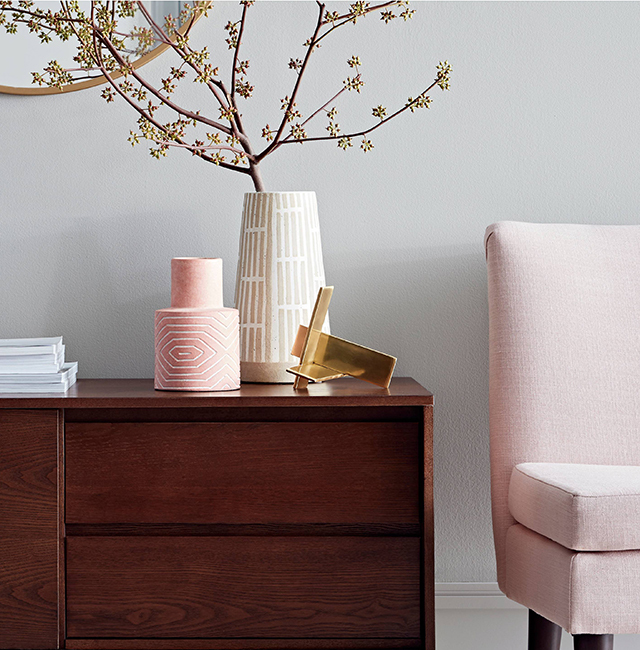 If you follow us on Pinterest, you may have noticed a common theme. 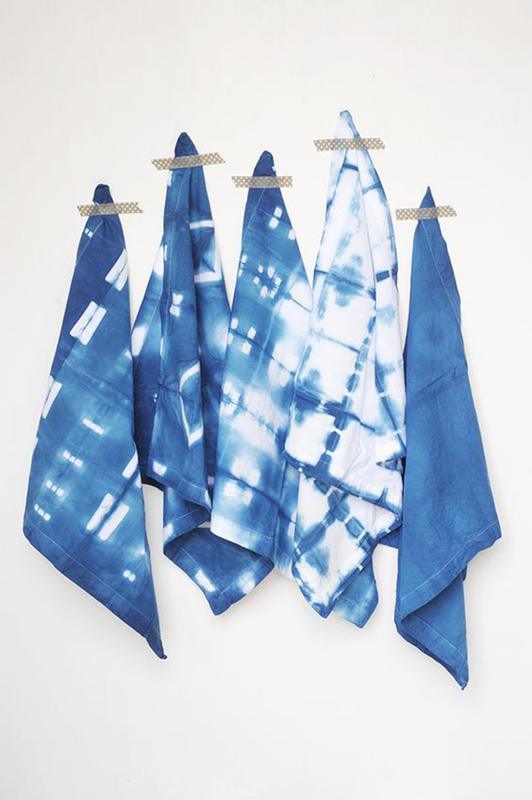 We’re all about some indigo shibori! 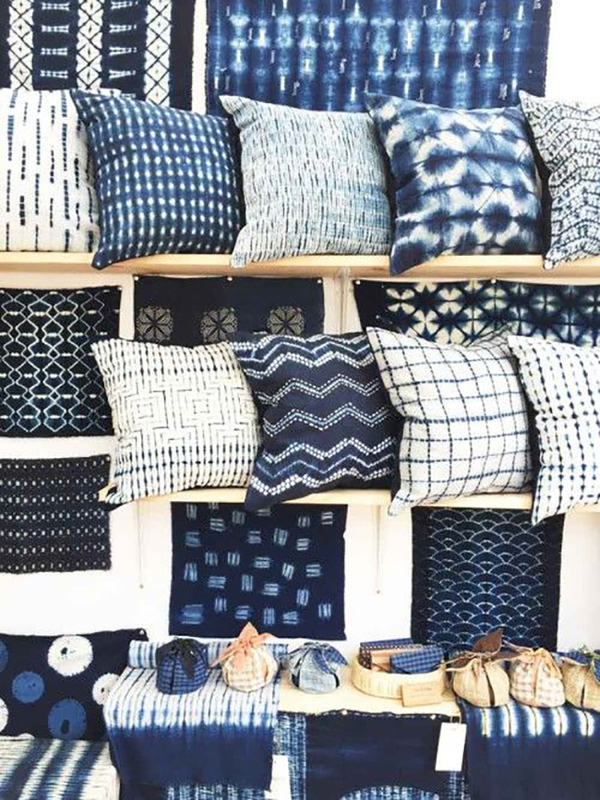 This Japanese dyeing technique uses indigo dye to create distinctive blue patterns. 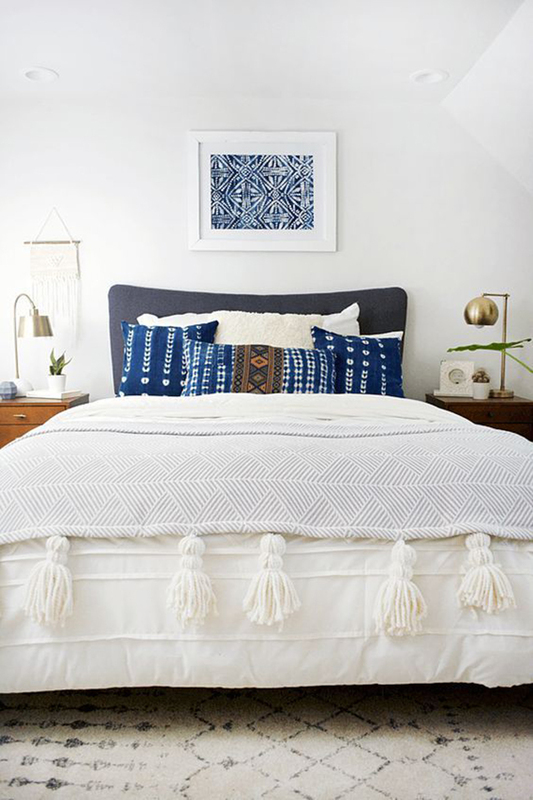 By folding or twisting cloth it allows some of the fabric to remain white while the rest absorbs the vibrant indigo color. 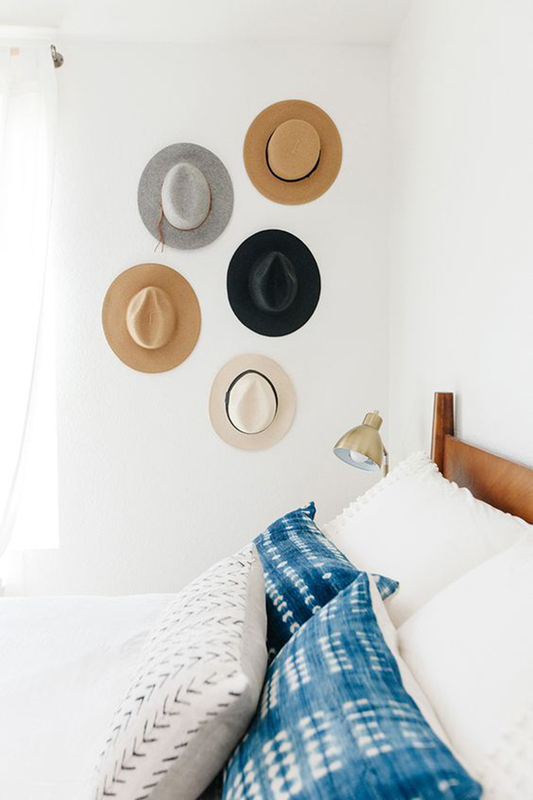 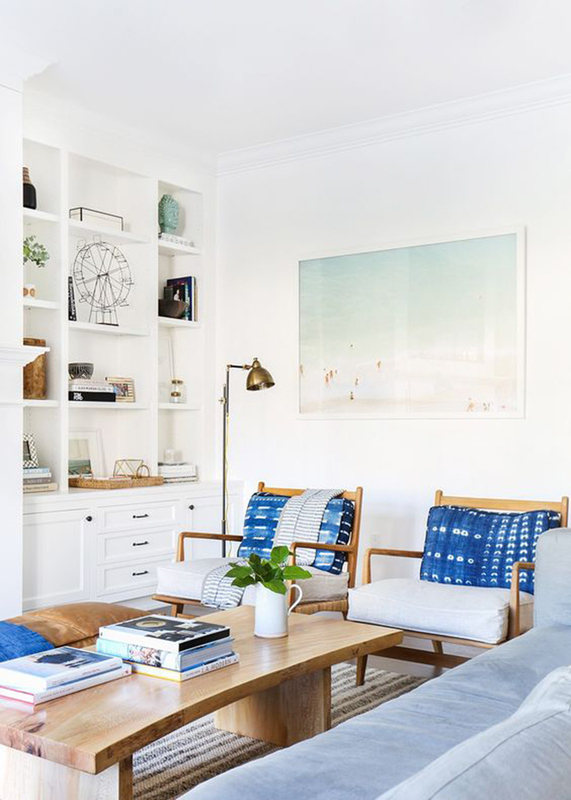 There are so many ways to use this trend, but we’re partial to a few strategically places pillows in an otherwise neutral room. 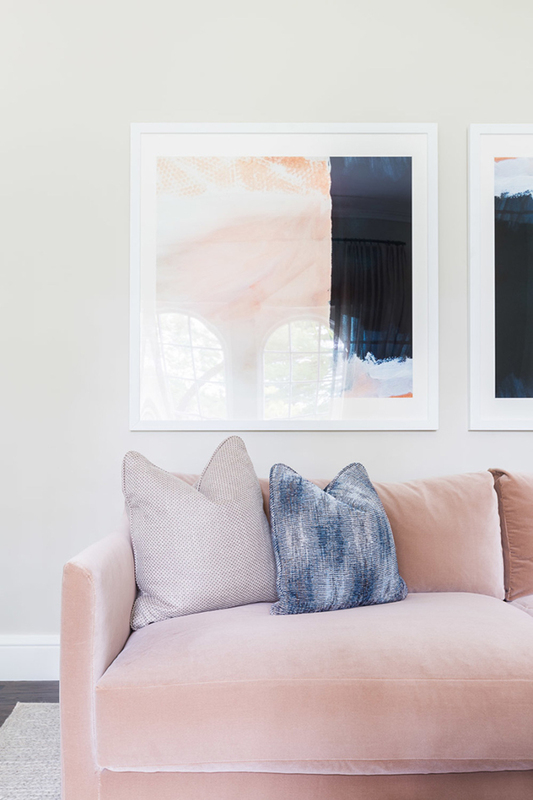 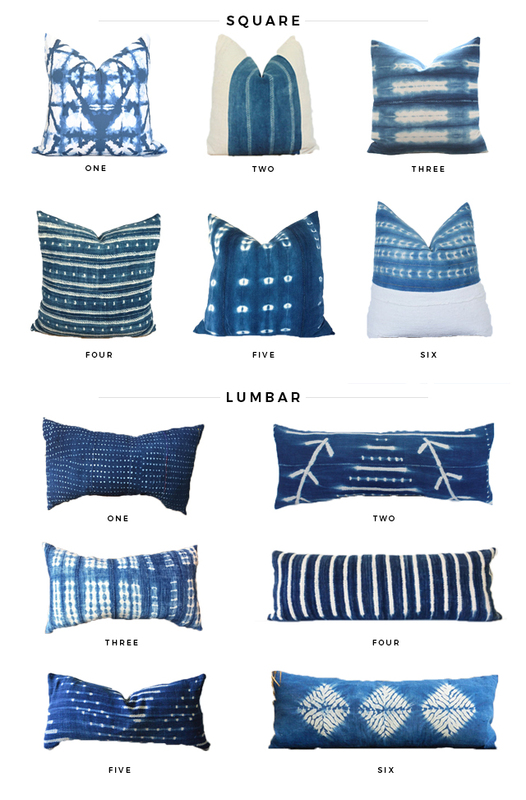 While we’ve got a list of retail sources a mile long, there’s simply no better source than Etsy for pillows created with handmade materials like shibori. 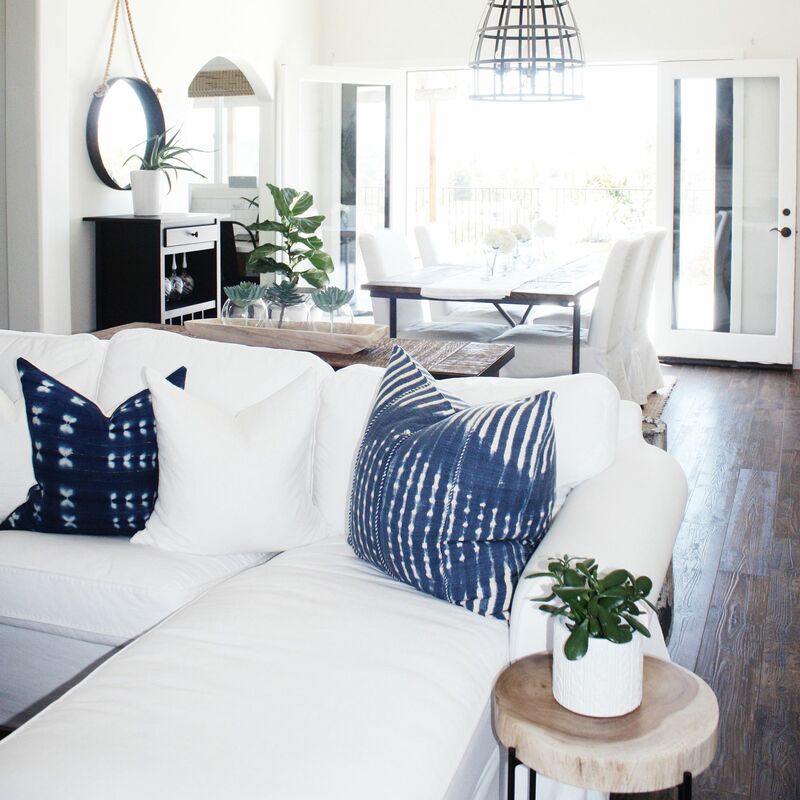 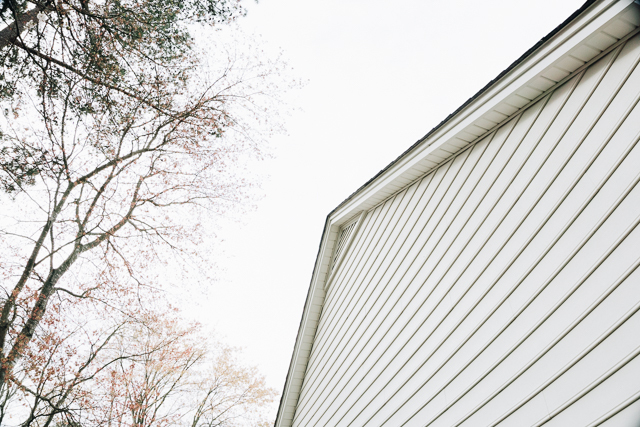 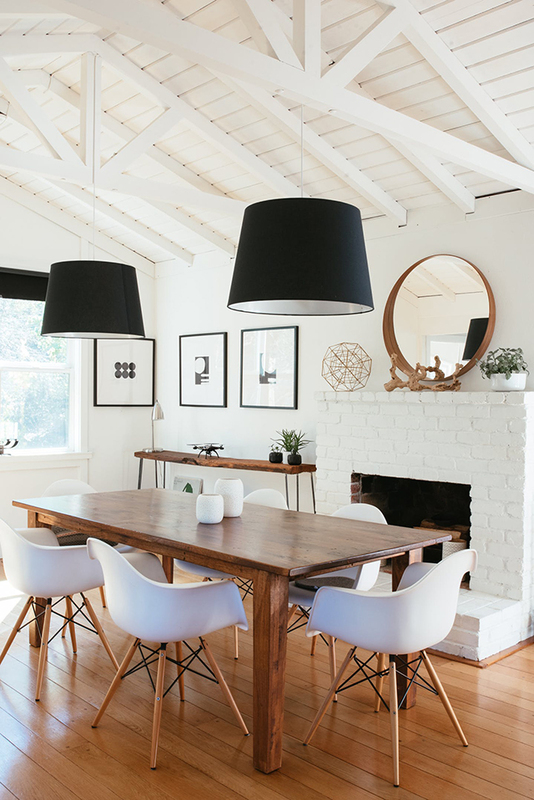 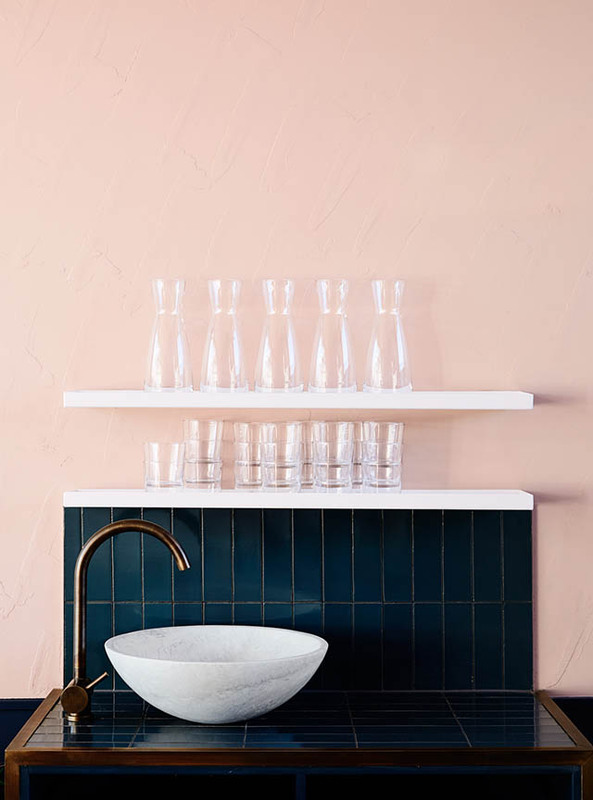 To have a home that feels collected as opposed to purchased, it’s important to layer unique details with your store-bought items. 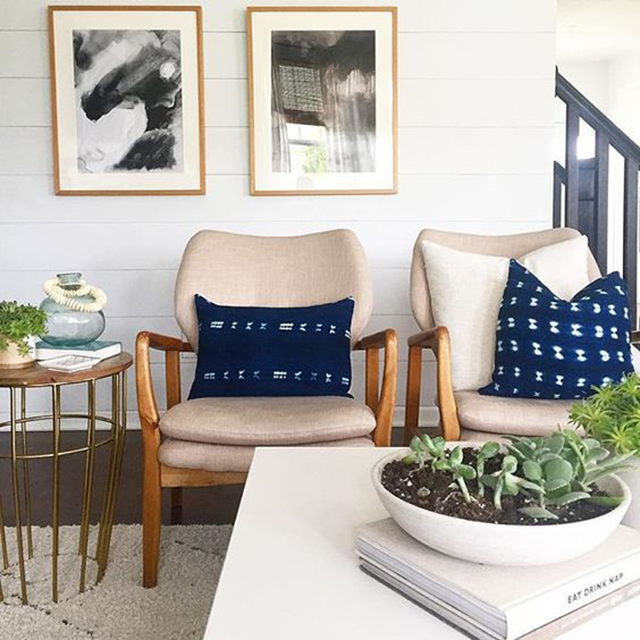 It’s these layers that reflect your style and make your home feel personal. 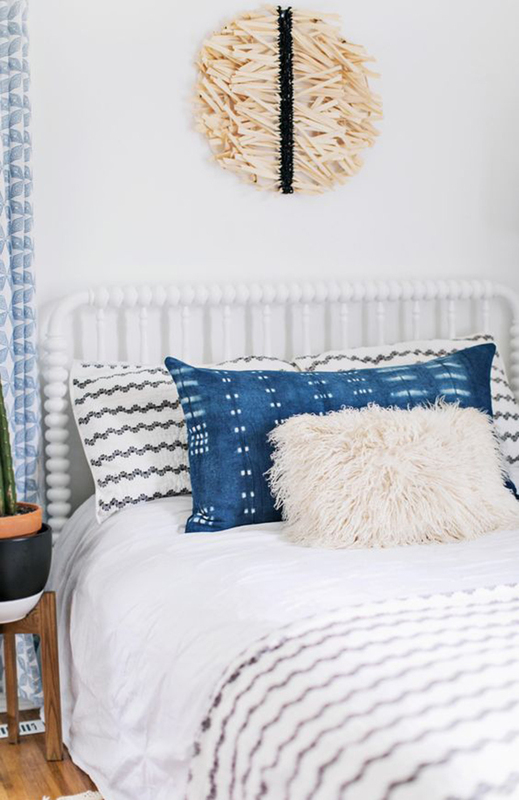 Which of these Etsy finds speaks to you?